I love to cook and eat Korean food. I first tried my hand at making Korean food when I started dating my now husband. I find it challenging and rewarding. Stay tuned for some posts about things I’ve made and some Korean Restaurants. 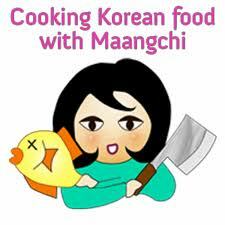 Thank you Maangchi for teaching me so much about Korean food!